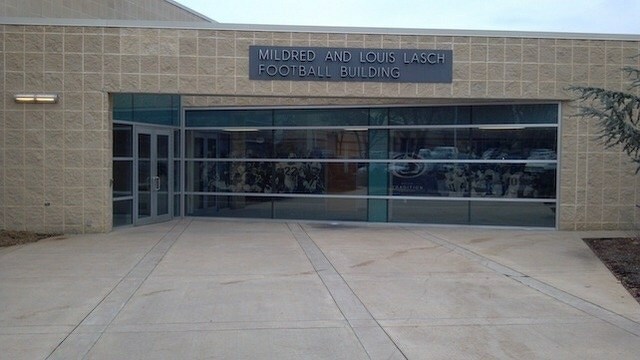 The Lasch Building, located on Hastings Road, is home to the football team’s locker rooms, weight room, offices, and other amenities. Speaking to reporters at an introductory event for new women's basketball coach Carolyn Kieger on Friday afternoon, Athletic Director Sandy Barbour was asked if she was aware of the allegations. "Very aware. It's being handled by the university. 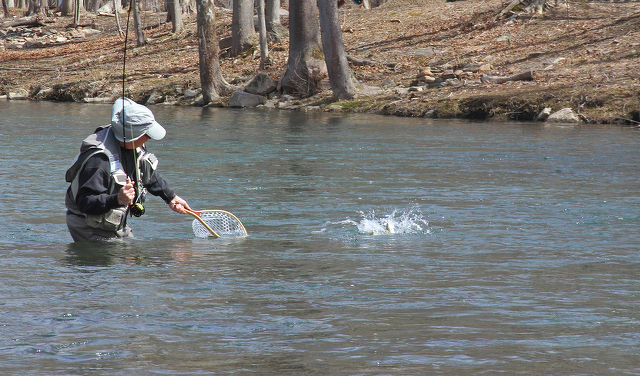 It's been turned in as a Cleary Report and we certainly take it very seriously," Barbour said. Timely Warnings are required notifications that are sent to the university community to alert of a "potential or ongoing threat" of reportable offenses under the Clery Act, which include violent crimes, motor vehicle theft and burglary. Additional reporting by Ben Jones.